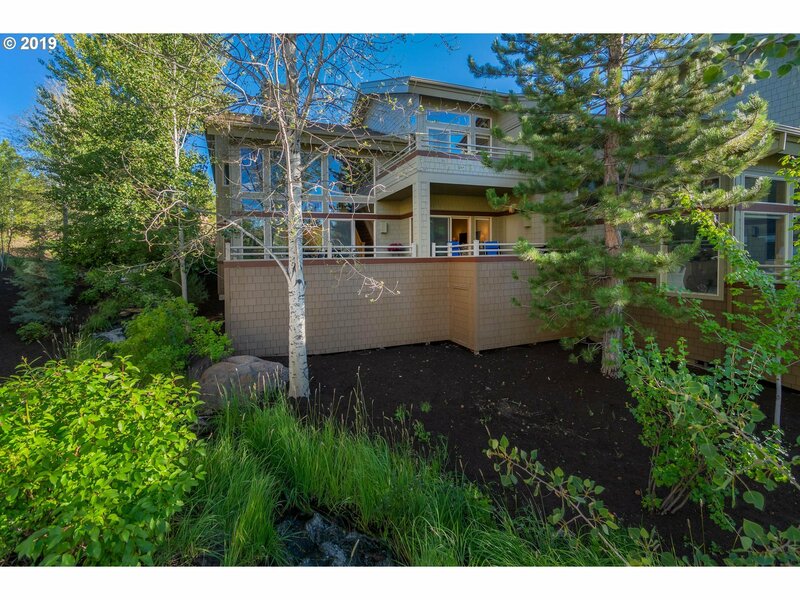 Enjoy Living in Broken Top, One of Bend's Premiere Gated Golf Communities. 29 Unit Townhome Community, Sounds of the Rushing Creek & Views of the Pond, Nestled in the Trees of this Beautifully Manicured Landscaping & Open Green Space. This is your Perfect Lock-N-Go Home w/ 3 En-Suites & 1 Master on Main. Remodeled 6 yrs ago! Walls of Glass allows Wonderful Natural Light. Enjoy Outdoor Entertaining on your Fiberon Deck. And Much More!